Where’s a fricking shark when you need one? Sneaking into early-August and steamrolled by Guardians of the Galaxy is Into the Storm. Is it as bad as the inexplicably horrid Sharknado phenomenon? No. But then, at least you can laugh at Sharknado. 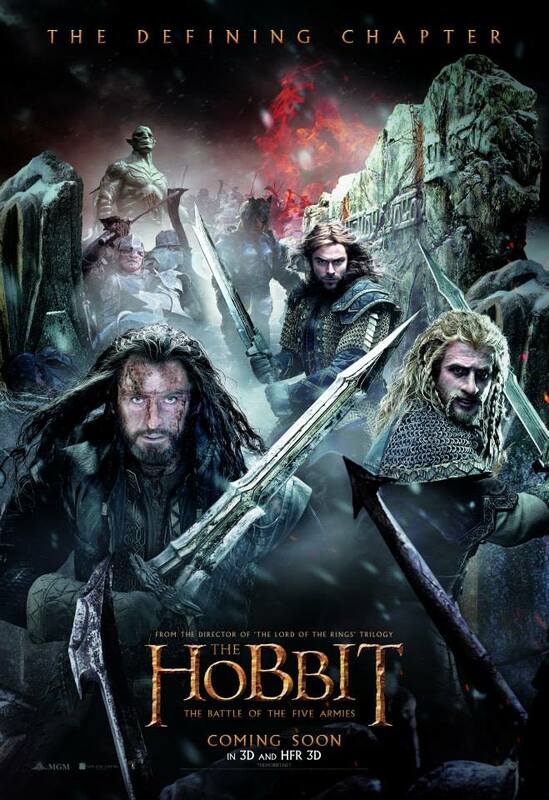 Bereft of the other 13 members of his company, Thorin Oakenshield…er…Richard Armitage is the father two high-school boys and a teacher at a school in Silverton, OK. Don’t look for it on a map. By film’s end there isn’t enough to put together a decent trailer park. The only other recognizable face in the cast is The Walking Dead’s Sarah Wayne Callies. The film is neatly divided into several sections, befitting as it purports to be a documentary of the event. The first third of the movie shows us who and what will absolutely be hit by the tornado(s). The second third of the movie heralds the arrival of the funneled menaces and stuff ‘splodes. The last third of the film our survivors run from a tornado that is so large that it eats Silverton whole. The script is amateurish, filled with “Look at that!” and “It’s coming this way!”, etc.. Production values on the F/X vary wildly. The production budget was clearly spent on a few shots, most of which you probably saw in the trailer, and others look sub-TV quality. 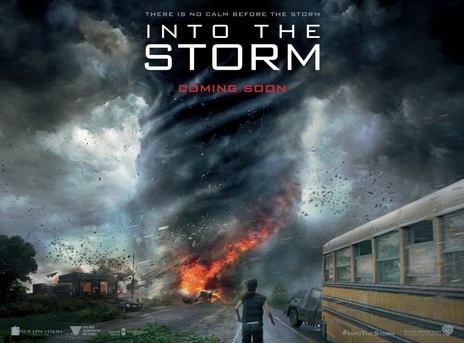 Essentially, what I’m saying here is that Into the Storm makes Twister the Citizen Kane of tornado movies. POLL RESULTS: Who’s Your Favorite Character in Peter Jackson’s Middle-Earth Saga? 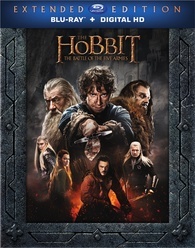 As I head out the door to see the final Middle-earth film, The Hobbit: The Battle of the Five Armies, I closed our poll on “Favorite Middle-Earth Character” and was stunned. Gandalf had the lead the entire way with no one even close, but as the poll closed, Frodo had in the same underdog way that got him up Mount Doom, passed a puzzled Ian McKellan. Frodo Baggins the gold; Gandalf the Grey the silver and Legolas Greenleaf the bronze. Thanks to all for voting; we’ll have a review up of the final film by the weekend! 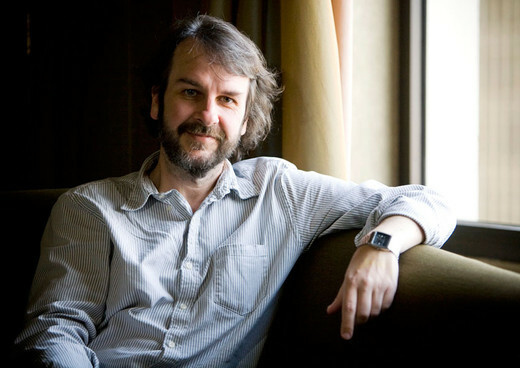 POLL REMINDER: Who’s Your Favorite Character in Peter Jackson’s Middle-Earth Saga? Usually I try to do our polls on a monthly schedule but Middle-Earth has been up for an extra long run because, heck, we’re talking about establishing the official KT Best Character in probably minute-for-minute the best film franchise of all time! SOMEONE throw Thorin a pity vote for crying out loud, it’s getting sad. Sauron has more votes than him. Here’s the deal, on December 17th, we will give to the character most loved by KT a special Ring of Power that really just shoots out sparklers and the occasional cherry bomb, but Gandalf made a living doing that for centuries using a staff! From there we’re going to go to our next poll which will be the community decision of game of the year and on January 17, we’ll switch over to our most solemn of polls. Our highest calling as blogging nerds. We crown the film of 2014 and if we have as hard a time as the Golden Globes did in finding nominees, this should prove challening. Who will be the third KT Best Picture of the Year? 2013 – The Dark Knight Rises; 2014 – Argo…..2015 – ……..can we pre-vote Star Wars Episode VII? NO! Squashed that question. 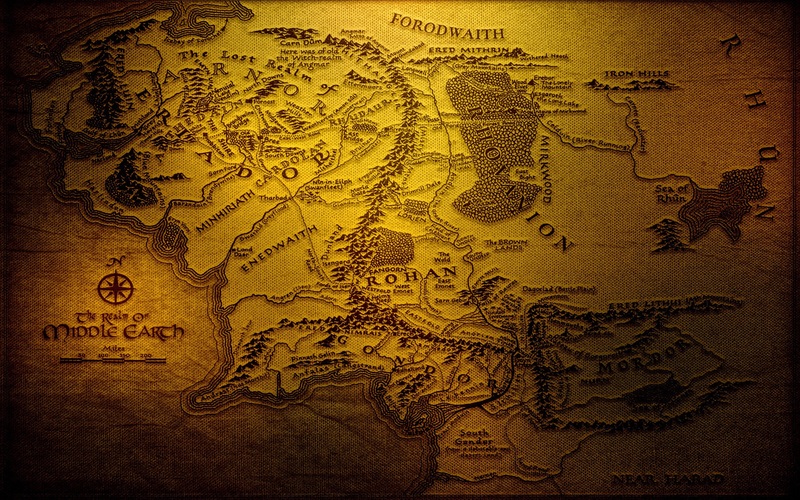 But for now, make sure you’ve voted in the Middle-Earth poll and get ready for a final trip to that most fantastic of escapist worlds!